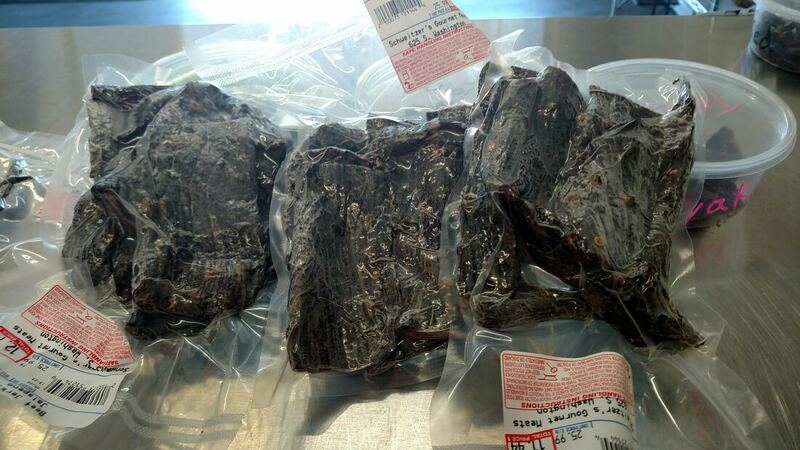 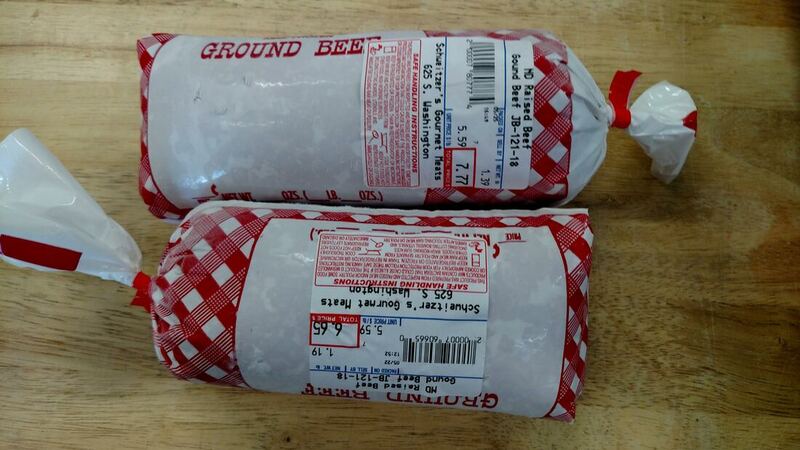 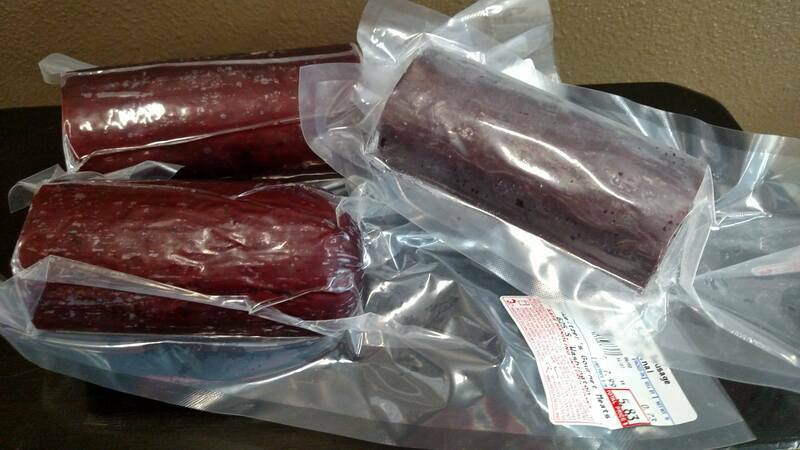 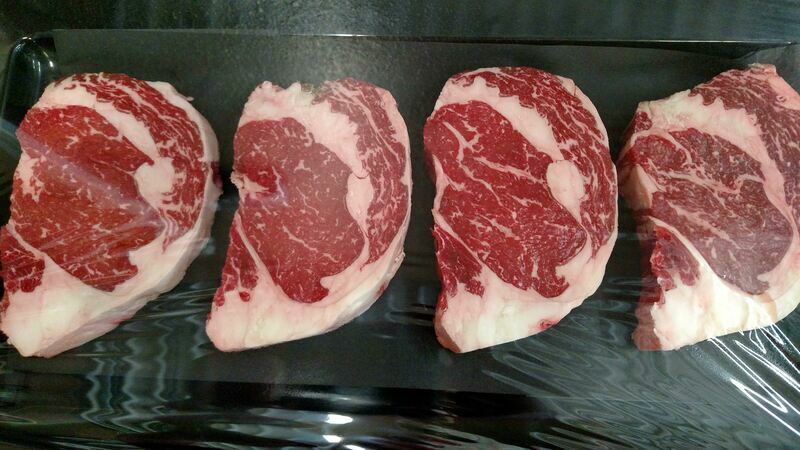 ​We're proud to sell North Dakota raised beef! 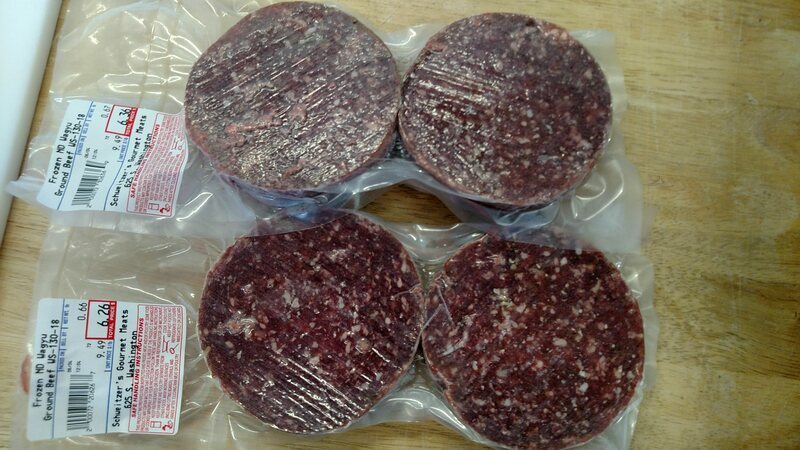 We have access to corn-finished, grass-finished and all natural raised beef, processed at our butcher shop and sold through our outlet store in Bismarck. 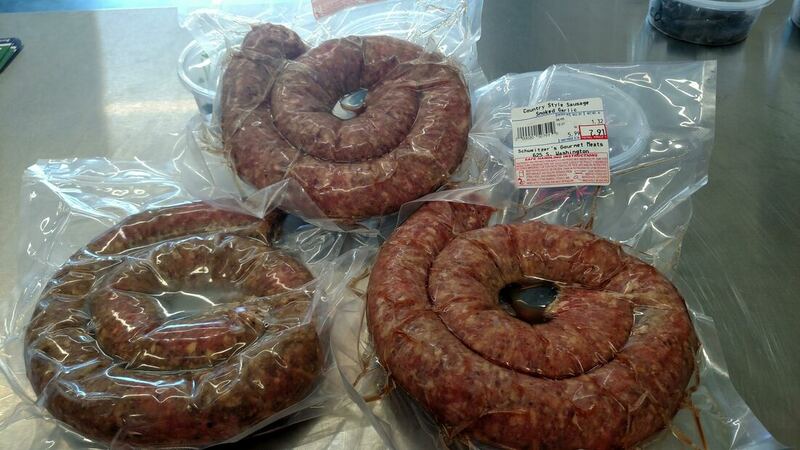 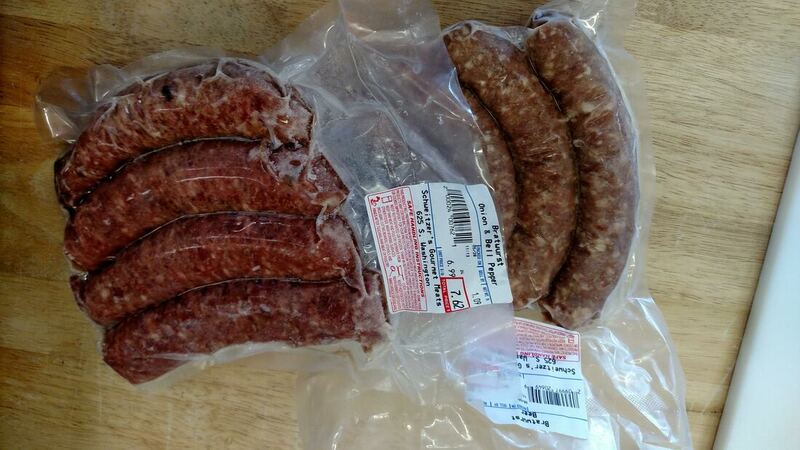 Stop by and check out our homemade, assorted Country Style Sausages, Beef jerky, summer sausage, ND burger, and all cuts of beef, pork cuts,bacon & more!